New research reveals that a family of proteins in wheat may be responsible for activating inflammation in chronic health conditions such as multiple sclerosis, asthma, and rheumatoid arthritis. Scientists discovered that the proteins might also contribute to the development of non-celiac gluten sensitivity. Amylase-trypsin inhibitors found in wheat may potentially lead to the development of inflammation in the lymph nodes, kidneys, spleen, and brain. Findings were presented at UEG Week 2016 in Vienna in Vienna, Austria – a meeting organized by United European Gastroenterology for specialists to communicate the latest research in digestive and liver diseases. 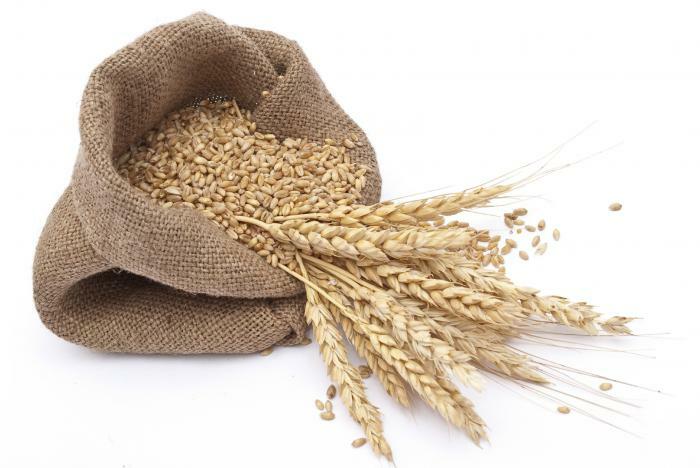 Although wheat was only added to the human diet around 12,000 years ago, it has become a major dietary staple and is widely used in processed foods. One group of proteins found in wheat – amylase-trypsin inhibitors (ATIs) – has been shown to trigger an immune response in the gut that can spread to other tissues in the body. ATIs are plant-derived proteins that inhibit enzymes of common parasites – such as mealworms and mealybugs – in wheat. ATIs also have an important role in metabolic processes that occur during seed development. Many previous studies have focused on the impact of gluten on digestive health. However, lead researcher Prof. Detlef Schuppan, from the Johannes Gutenberg University in Germany, and team aimed to highlight the role that ATIs play in digestive health and beyond. ATIs only make up a small amount of wheat proteins – around 4 percent – yet the immune response they induce significantly affects the lymph nodes, kidneys, spleen, and brain in some people, causing inflammation. ATIs have also been suggested to exacerbate rheumatoid arthritis, multiple sclerosis (MS), asthma, lupus, and nonalcoholic fatty liver disease, as well as inflammatory bowel disease. “Instead, we demonstrated that ATIs from wheat, that are also contaminating commercial gluten, activate specific types of immune cells in the gut and other tissues, thereby potentially worsening the symptoms of pre-existing inflammatory illnesses,” Prof. Schuppan adds. 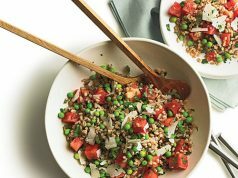 Some individuals experience stomach symptoms when eating foods with ingredients containing gluten – such as wheat, barley, and rye – even if they do not have celiac disease. ATIs may contribute to this non-celiac gluten sensitivity (NCGS). This area of research is relatively new, and more research needs to be conducted to understand NCGS and who is at risk. There are currently no biomarkers for NCGS to monitor a patient’s status, and based on current understanding, no intestinal damage has been indicated in people with NCGS after exposure to gluten. Healthcare providers, as a result, rely solely on symptom resolution to observe whether intervention improves the condition. While gluten is not believed to cause NCGS, people with the condition have been reported to benefit from a gluten-free diet. 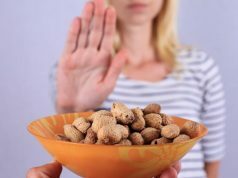 Some of their symptoms – such as abdominal pain and irregular bowel movements, headaches, joint pain, and eczema – rapidly improve when eating foods devoid of gluten. Researchers are currently preparing studies to investigate further the effect of ATIs on chronic health conditions. “We are hoping that this research can lead us toward being able to recommend an ATI-free diet to help treat a variety of potentially serious immunological disorders.” Prof. Schuppan concludes. 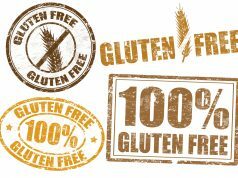 Read about how gluten-free diet is gaining popularity, despite no rise in celiac disease.